The requirements for waste sorting, particularly of household waste, have grown significantly. 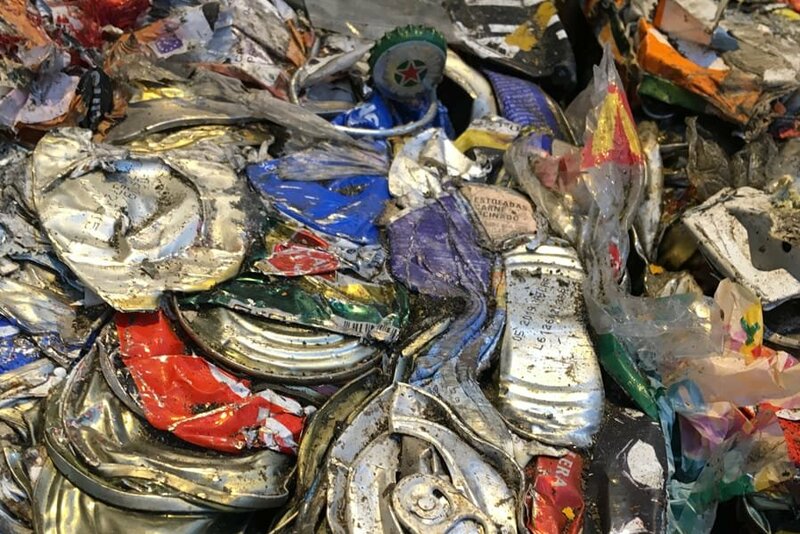 The current discourse is concerned with the protection and conservation of resources with the recovery of recoverable materials and raw materials from waste. For companies, economic considerations have become increasingly important, along with maintaining competitiveness. Accordingly, the trend is continuing towards ever higher material recycling rates, which are best obtained by automated sorting. 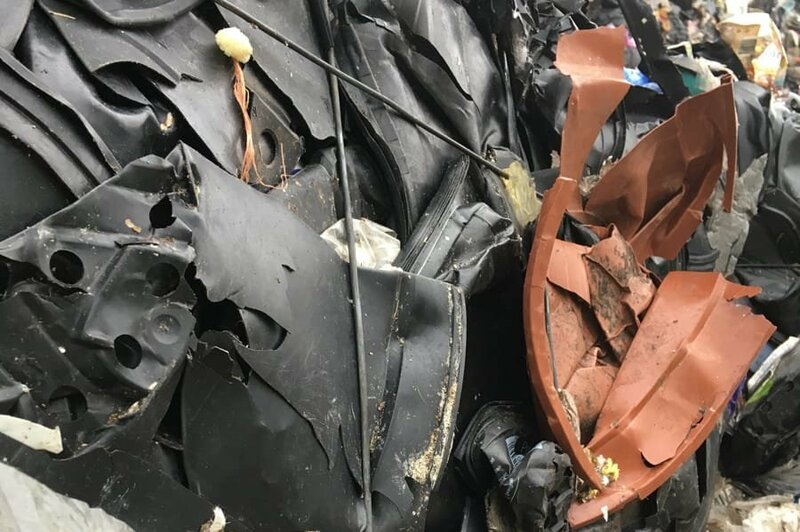 Many companies are faced with the question of whether the requirements of retrieving recoverable raw materials and for recycling are technically realistic, and economically viable. 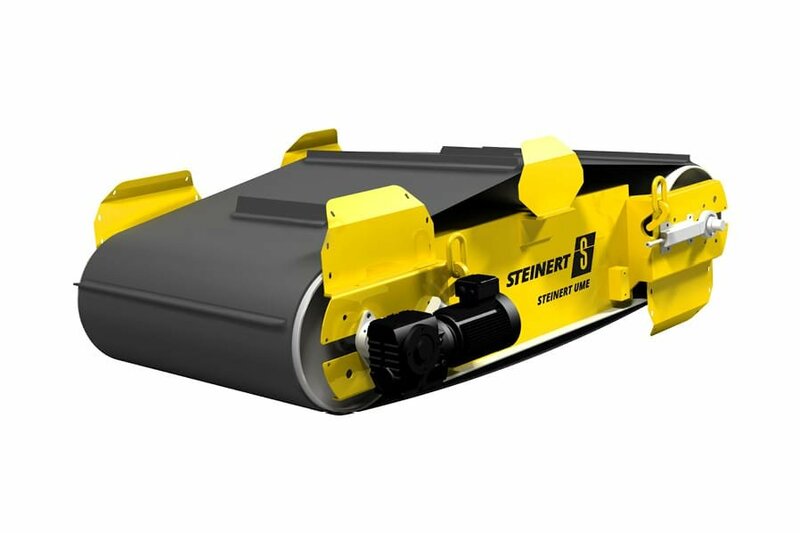 STEINERT can offer you solutions for these very challenges. 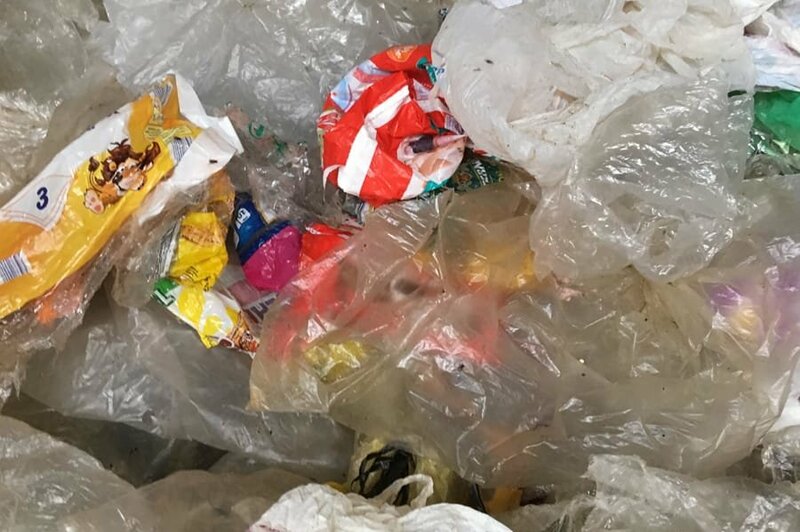 Apart from ferrous and non-ferrous metals, plastics in particular are sorted out from household waste, so that they can provide higher-quality material to the recycling process and thus complete the cycle. This primarily affects classic plastics such as PE, PP, PET and PS – dimensionally stable materials – but can also be valuable in the form of film. 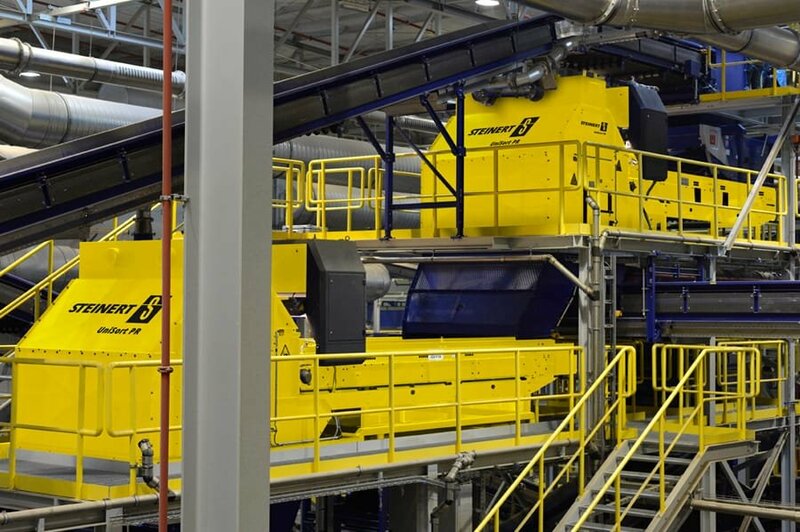 In a modern sorting plant, household waste is first pre-treated (pre-crushing ,bag opening, sieving, manual sorting, ballistics separation) and then processed using magnet and eddy current separation for metal recovery, then plastic separation using sensor-based technology from STEINERT (UniSort PR, UniSort Black, UniSort Film) where materials are recovered. 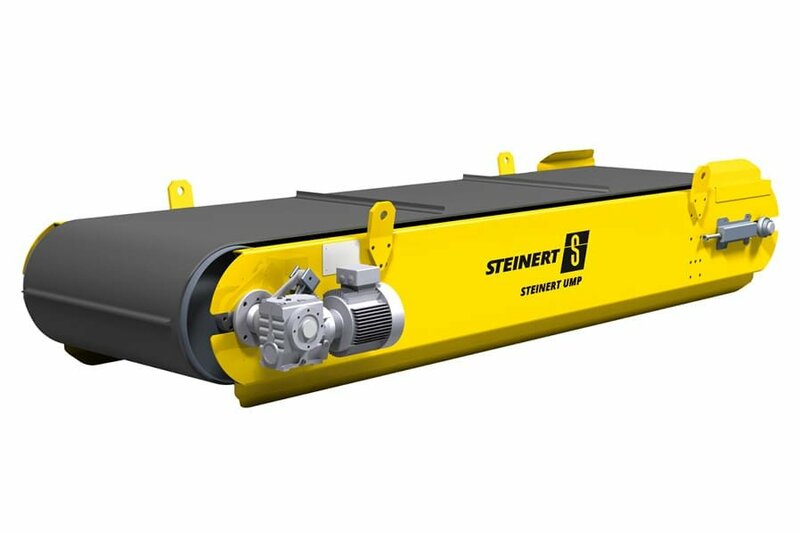 STEINERT offers you high-performance, application-specific magnet technology, for example in the form of overhead suspension magnets, drum magnets, or non-ferrous metal separators. Where our magnet systems end, that is where STEINERT sensory technology begins. Our induction sorting systems detect stainless steel and all residual metals to sort these following the magnetic separation stage. 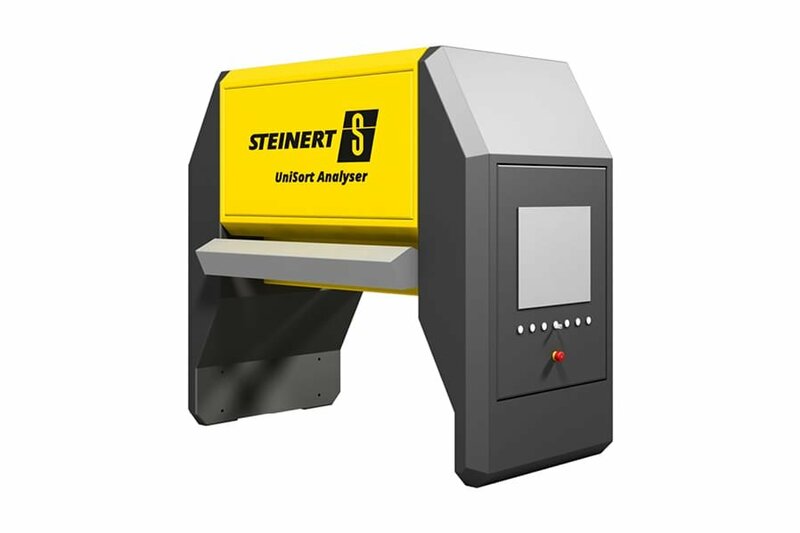 Organic materials such as wood, paper/cardboard/paperboard and all types of plastics are sorted using STEINERT UniSort near-infrared-sorting series systems. In many installations NIR-based hyperspectral imaging (HSI) technology is replacing labour-intensive manual picking to sort the items by material type. 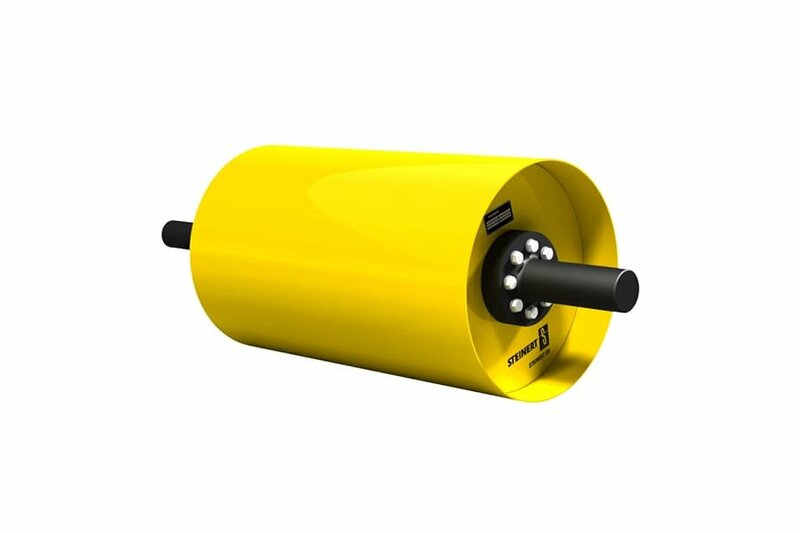 Additionally, you can extend our UniSort series functionality with various sensors of different types, thus making even complex sorting tasks realistic in a single work step, with colour recognition and metal detection. In modern systems, one particular challenge is the sorting of flat objects that are prone to flying, such as film and paper, because they move around on the sorting belt and so cannot be accurately sorted after detection. We address this challenge with the STEINERT UniSort Film. Here an airflow is created in the same direction of movement as the sorting belt (AOC = active object control), to stabilize this flat material on the accelerator belt and so hold it in place during sorting. 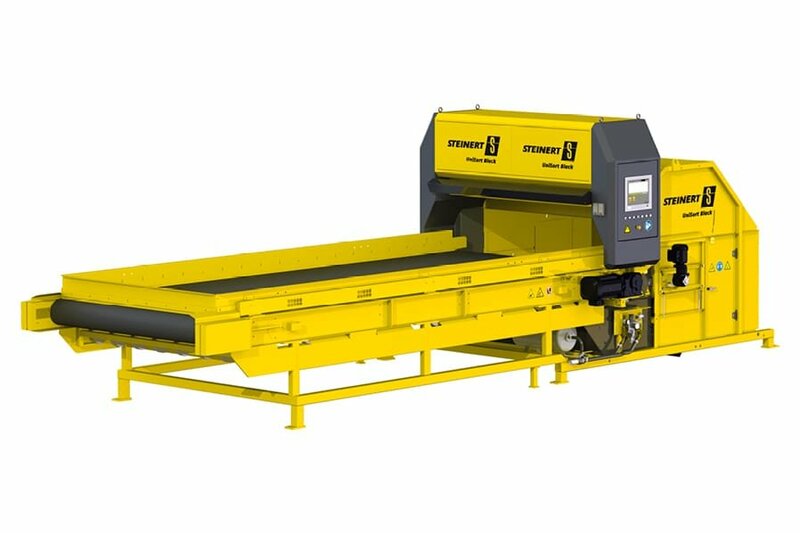 At the same time the UniSort Film unit offers high sorting belt speeds of up to 4.5 m/s and thus achieves remarkable throughput rates. Black and dark-coloured objects are normally not detected by conventional NIR systems. 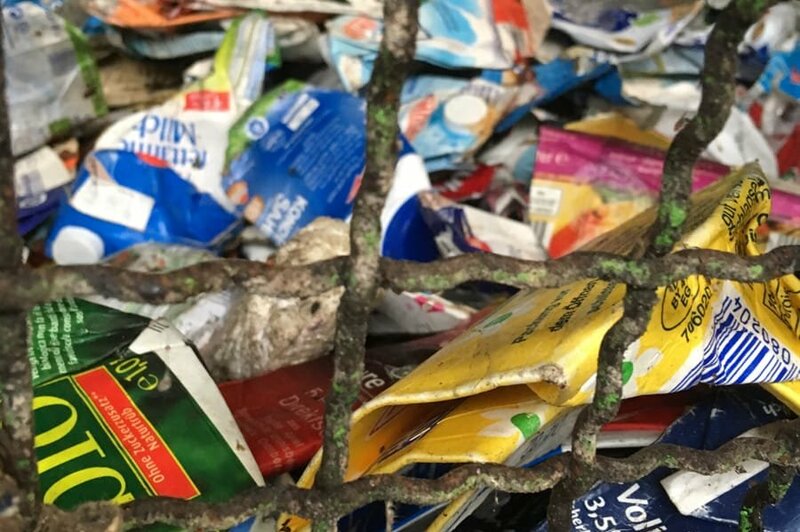 The result is that they pass undetected through the sorting process, are not fed into the recycling circuit and so do not contribute to achieving the sorting rates. Our UniSort Black offers a solution here: By sorting black and dark-coloured valuable residues from the waste material stream, it delivers a significant contribution to resource conservation and protection while providing the operator with an additional economic benefit. STEINERT magnet and sensor sorting technology in use in a mechanical and biological waste processing plant.